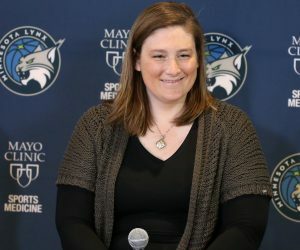 The Minnesota Lynx struggled in the first half of Sunday’s game against the Phoenix Mercury in St. Paul. The Lynx shot 34.5 percent from the field and trailed 42-38 going into halftime. Minnesota used a stellar third quarter to come back and beat Phoenix 81-66 on Sunday at Xcel Energy Center. The Lynx opened up the second half about as well as they could have hoped. In the third quarter alone, Minnesota outscored Phoenix 29-11 in the third quarter and went on an 18-0 run towards the end of the third to jump out to a large lead. 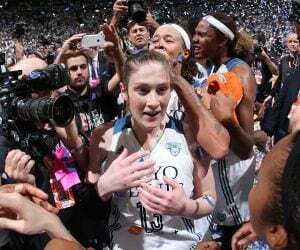 The Lynx went on to outscore the Mercury 14-13 in the fourth quarter to run away with the victory. Yvonne Turner finished with 18 points off the bench to lead Phoenix. Monique Currie had 13 points and four rebounds, Danielle Robinson had 10 points and six rebounds and Angel Robinson tallied eight points and six rebounds for the Mercury. 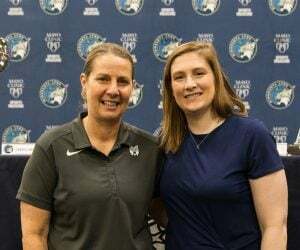 With the win, Minnesota improves to a WNBA-leading 15-2 overall. Phoenix falls to 11-8 on the season with the loss. The Highlight of the Game was the second half for the Lynx. After trailing 42-38 in the first half, Minnesota outscored Phoenix 43-24 in the second half to run away with the win. The game was tied a total of 12 times and there were nine lead changes. Minnesota’s largest lead of the game was 20 points, while Phoenix led by as much as six. The Lynx finished shooting 41.9 percent from the field in the game. The Mercury shot 40 percent from the field. Fowles finished with a team-high 18 points on 5-of-9 shooting from the field. She also finished 8-for-9 from the free throw line. 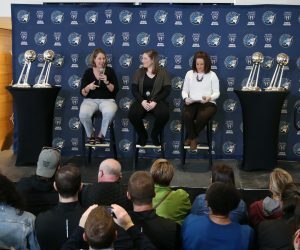 The Lynx will host the Dallas Wings at noon on Wednesday at Xcel Energy Center in St. Paul. The game will be aired on Fox Sports Go, WNBA League Pass and 106.1 BOB FM.